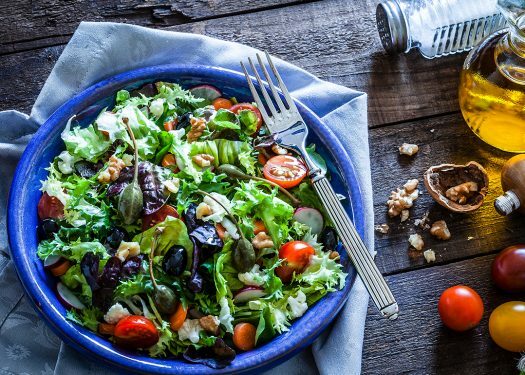 Paleo, gluten-free, keto, vegetarian: it seems like everyone is changing their lifestyles to incorporate healthier eating habits. 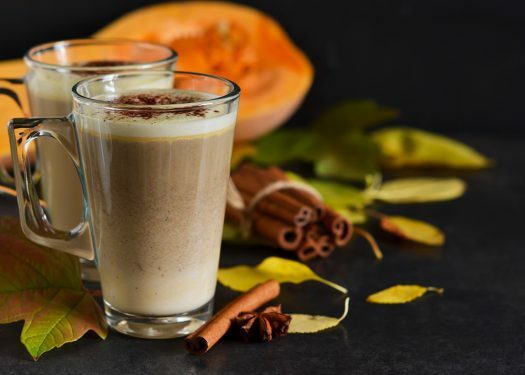 Whether patrons are trying to skirt food allergies, exercising their moral principles, or just wanting to shed a few pounds, special diets have certainly gained prominence among diners in the past few years. Special diets are especially popular among celebrities, who tout their benefits all over social media. With publicity like that, it’s no wonder that healthier eating habits have taken off as it has. And whenever new food trends arise, there’s plenty of opportunities to leverage those diets in your restaurant. Accommodating special diets can be difficult without some planning. Here’s how to make it all work — and earn the affections of dieters everywhere. People with special dietary restrictions are often relegated to one or two choices on restaurant menus. On top of that, it’s sometimes difficult to tell whether a meal meets their qualifications. Does the bread have eggs or milk in it? Are the refried beans lard-free? A more extensive variety of entrees are always appreciated. Dedicate a section of your menu to diners with special restrictions, and include several options for each type of diet. Your diners with food restrictions will likely thank you with repeat business! You don’t necessarily need to cook up special meals or revise your restaurant’s format to cater to customers with special restrictions. You can start by looking through your menu for existing items that can be modified to fit with different diets. For instance, high-fat, low carb entrees work well for those on the keto diet, as well as those avoiding carbs. Protein-heavy dishes are great for paleo and gluten-free diners, while meat-free entrees that can include a dairy alternative are better for vegetarians and vegans alike. Use symbols to indicate when an item fits one diet or another, and print a key on your menu. You’ll be doing your customers a huge favor if you designate diet-friendly meals ahead of time, rather than making them read through all the ingredients themselves. For fast casual restaurants looking to leverage special diets, a “bowl” format can work quite nicely. With poke, salads, and quinoa bowls gaining popularity, this layout feels familiar to many of today’s diners and makes it easy for you to accommodate a wide range of special diets. Self-selected bowls allow diners to choose ingredients that suit them while nixing foods that don’t. Let them choose from a variety of proteins, vegetables, and healthy grains. 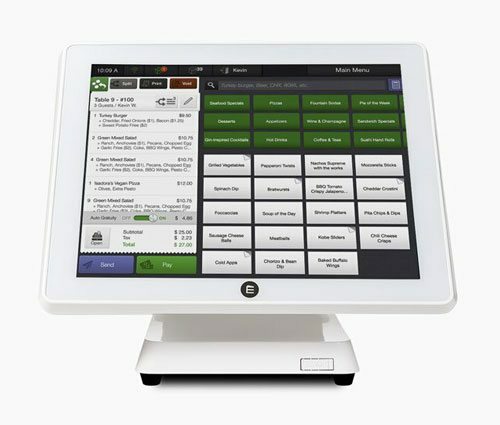 With a sophisticated POS system working behind the scenes, your diners can customize to their hearts’ content and your staff won’t even bat an eye. Educating yourself on a variety of different diets takes a lot of legwork. Make it easier on yourself and your staff by tapping the knowledge of the professionals. For instance, the Beyond Celiac foundation hosts a free online Gluten-Free Resource Education and Awareness training course for foodservice professionals looking to cater to gluten-free patrons. Additionally, there are several affordable courses online to learn about the ketogenic diet, as well as many vegan and vegetarian resources provided by The Vegetarian Resource Group. A restrictive diet doesn’t have to mean bland, boring food. 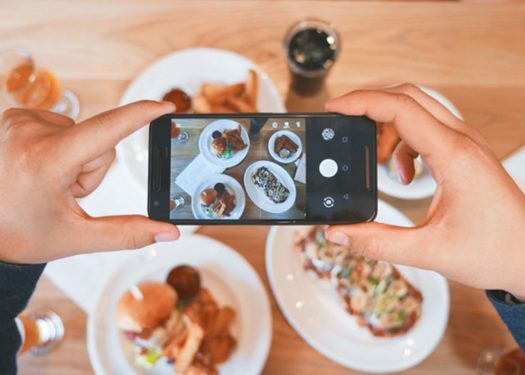 The healthy eating trend shows no signs of abating, so promoting yourself as the “special diet restaurant” may help drive profits as you look toward the future. Now there’s a movement we can really get behind!